I had a fantastic experience working with these guys! I thought that they were professional from the beginning of our relationship all the way through. I would recommend them to everyone! 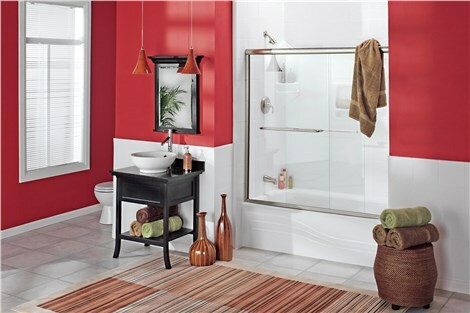 Save now with $500 Off a New Bath or Shower System with a free, in-home consultation for your one-day bath remodel.